Gratitude Fellows receive a year of in-depth Strategic Coaching from a coach specifically matched to them by The Gratitude Network. Over the past few years, Alejandro has concentrated on the clinical practice of medicine until recently shifting his focus to the Business Development side of Healthcare. The change in his professional focus was driven merely by his desire to create something more than just a clinical interaction with a patient dictated by protocols and procedures. The experience he gained from previous local and international healthcare systems he has practiced in provided the foundation for where he wanted to take his professional career. Alejandro’s background spans well across the medical industry, including time at the Center for Vein Restoration, a vein specialized practice with over 80 locations nationwide. 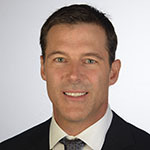 During his time at the Center for Vein Restoration, he worked in multiple capacities, from clinical practice to an array of non-clinical functions such as Sales Operations, growth and development, and research for various clinical studies which he co-authored for the organization. As his most recent, and proudest title of entrepreneur suggests, Alejandro is focused on the future in Healthcare Management. His first solo venture is Sculptology, a medical spa in California. It is a labor of love between Alejandro and an elite team of diverse investors, and advisory board members who share his passion for simplifying the aesthetic medical industry for every guest that walks through the door. Sculptology is changing the way in which a patient experience can go from lackluster to exceeding expectations by way of next generation technology yielding measurable results. For Alejandro, this venture will allow him to integrate individuals with the capacity to make a difference for the less fortunate. Something he experienced first-hand in his home country, Bolivia. For over 15 years Janet has been an executive coach in her company Transformation Management LLC. Her sweet spot is promotions and other role enhancement that leads to great responsibilities such as company growth. Prior to that Janet had over 20 years of corporate leadership roles in Management, Human Resources, and Organization Development, and she has personally managed groups of up to 60 employees. This HR and management background provides a solid foundation from which to coach clients as they expand their leadership skills. 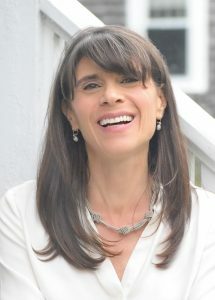 Janet Britcher holds an MBA with a concentration in Organization Development from Boston College and a BA from Hofstra. I lifelong learner, she holds certifications in Gestalt group process, Myers-Briggs, Neurolinguistic Programming and more. She is author of Zoom Leadership: Change Your Focus, Change Your Insights. This decision tool expands ideas and perspectives to optimize decision making. She has been a supervising coach at William James College, and provides coaching to MIT’s Advanced Management Program. Janet’s approach is to build on existing strengths to help leaders enhance their agility, accountability, and authenticity. That in turn invites employees to be more engaged, collaborative and productive, transforming business results. 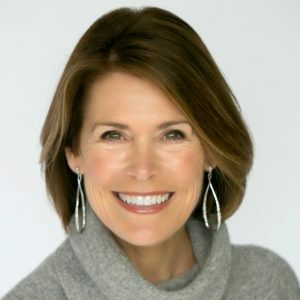 Renée is a nationally sought-after executive coach and leadership expert with 20 years experience working with Fortune 500 companies, high growth start-ups, and not-for-profits. With her warm, insightful and results-oriented style, she partners with top executives and their teams to enhance leadership skills and improve individual and team performance. In addition to her own practice, she is affiliated with 3D Leadership Group and The Goodstone Group. From 2002-2008 she was an adjunct coach with the Center for Authentic Leadership. In her spare time you can find her near the ocean, running, reading, kayaking, or hunting for sea glass. 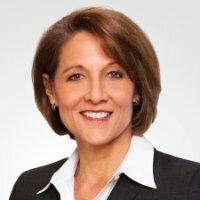 Kathy is Founder and CEO of Goodstone Group LLC, a global network of sixty rigorously selected executive coaches who work with individual leaders and senior teams to improve their leadership effectiveness, to prepare for their next challenges, and to accelerate their transitions into new roles. In addition to leading Goodstone, Kathy coaches leaders across a broad range of industries and functions. Recent client industries include consumer goods, financial services, higher education, legal services, retail, and transportation. Her current work includes several succession readiness assignments being conducted in partnership with Boards and coaching several CEO’s who are new in the role, or who seek a thought partner to explore ways to expand their effectiveness and impact. She works with numerous organizations to retain and advance women and other under-represented communities of leaders. This includes 1-1 coaching, design of women’s development programs, and delivery of targeted skill-building sessions. 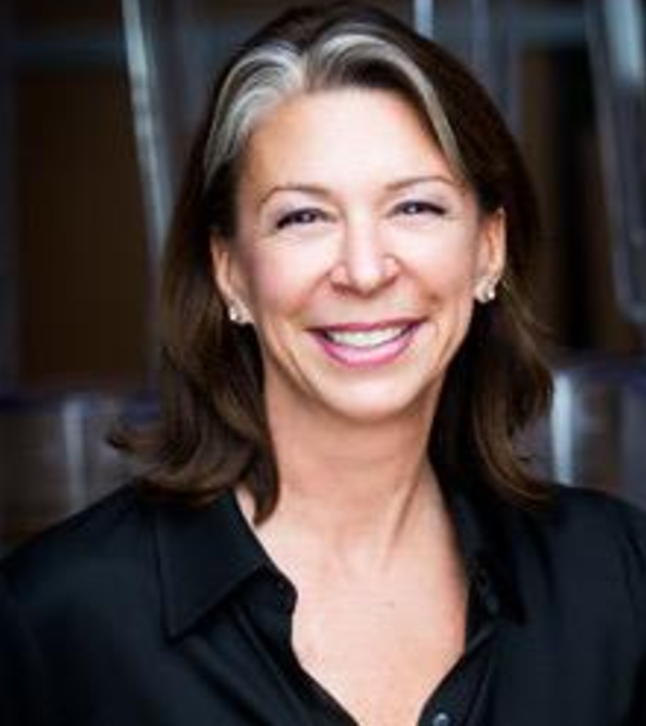 In a former role as Partner and Director of Professional Development for McKinsey & Company where she worked for sixteen years, Kathy led the design and implementation of innovative programs to help recruit, develop, excite, and retain 12,000 consultants operating in 44 countries. Kathy holds a B.S. degree in Electrical Engineering from Virginia Tech, an M.B.A. from Marymount University of Virginia, and a certificate in Leadership Coaching from Georgetown University. Scott has spent the past 25 years in general management roles in consumer-facing, mostly technology companies. He has been a Brand Manager at Clorox, a VP/GM of both an internet (CitySearch) and a software company (Accpac/Sage), and been a President or CEO of several internet companies including Ask.com (formerly Ask Jeeves), Dictionary.com, Mindspark, and Goodshop.com. His last company was Goodshop which donated money to causes when people shopped online and raised $12 Million for nonprofits in need. 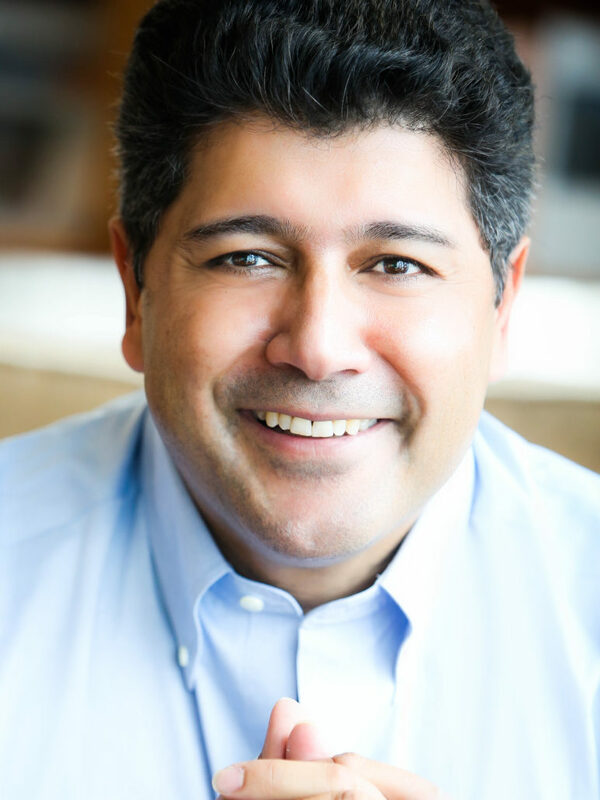 He also is the current Board Chair of SF-based Juma Ventures which strives to break the cycle of poverty by paving the way to work, education, and financial capability for youth across America. He has recently completed volunteer strategic consulting projects for 2 nonprofits, Hidden Genius Project (Teaches black male youth to code and become leaders) and Maven Project (Telemedicine for underserved communities). And, he is also currently a mentor to 3 people including two youth from Juma Ventures and a recent Harvard Business School graduate. 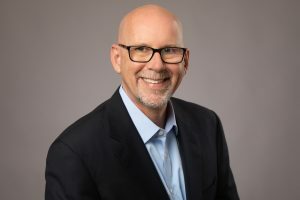 In his roles in the business and nonprofit world, Scott has spent significant time mentoring and developing several senior managers which has led to high levels of business and personal growth. 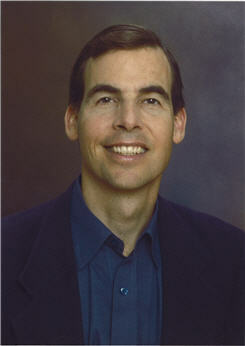 Scott graduated from Harvard Business School in 1991 and University of California Berkeley in 1986. Ellie coaches senior executives and high potential leaders looking to increase their personal and professional effectiveness. Her clients are those with a desire to more deeply examine their personal leadership style and understand their impact on others. 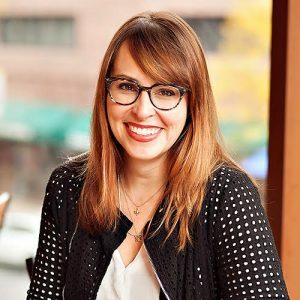 With more than 15 years leading global talent management and human resource programs across Fortune 100 to Series B startups, Ellie is deeply skilled at supporting very smart, driven, and successful leaders with great passion to shape their department, company, and industry. She coaches leaders to actively seek creation of an environment where people can be and do their best which enables excellent results. She helps leaders own their leadership style and provides them tools and insights to adapt and connect more effectively with others. Ellie also anchors her work in the business context and expectations of her clients, taking time to understand what’s most important in both the what and the how so she can focus her clients most effectively. In addition to the Gratitude Network, Ellie’s pro-bono clients are working to eradicate water borne diseases and provide safe access to clean drinking water in the remotest parts of the world. Partner at Management Associates, an international management consulting firm which he founded 39 years ago. Prior to that served as the Director of Artist Development for Capitol Records/EMI, developing such artists as the Beatles, Pink Floyd, The Band, James Taylor, and Linda Ronstadt. Additionally, Howard was a venture partner with Outlook Ventures in San Francisco. He is a Board Director, investor, and strategic advisor to numerous technology start-ups. He was the Chairman of the Faculty of the Center for Management Design, a corporate university for senior executives. He received the “Breakthrough Award,” and “Leadership Award” from Transformational Technologies, his peers in the global consulting industry, in recognition for outstanding accomplishment. Prior to embarking on his current journey as a professional coach, mentor, and trainer, Chris spent over 20 years in the global management consulting field with such organizations as Ernst & Young and KPMG. He is a Certified Public Accountant, Chartered Global Management Accountant, and Certified in Financial Forensics. Chris holds a B.S. in Criminal Justice and a M.S. in Accounting from Middle Tennessee State University. In his spare time, Chris enjoys spending time with his wife and twin daughters just outside Denver, Colorado. 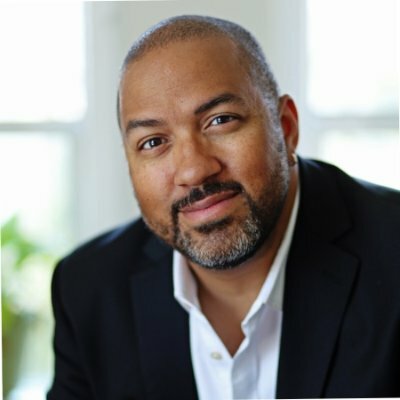 For over 19 years, Kevin Anthony Johnson has worked in executive offices, startups, NGOs and urban communities as a coach for enhancing leadership skills, innovation processes and team dynamics. He brings his entrepreneurial experience in multimedia and marketing along with his time as the executive director of a Chicago social lab for developing cultural sensitivity, emotional intelligence & community engagement. His approach is intuitive, inclusive, evidence-based and immersive as he delves into the leader, the culture and the intersectionalities within the organization. KJ specializes in helping leadership teams and partners thrive in collaboration across difference. Kevin earned his coaching certification at Fielding Graduate University in Santa Barbara, California and is currently pursuing a Masters of Education in Transformational Leadership at Wright Graduate University. 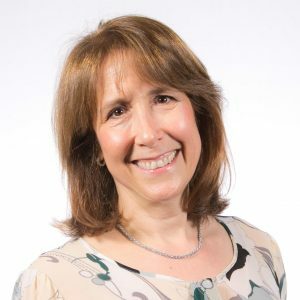 Charlotte has over 20 years’ experience coaching and developing executives and managers in diverse leadership roles and across many industries. Her coaching has helped clients make the transition from Manager to Leader – developing Leadership Presence. She has addressed challenges such as increasing leadership influence and agility, developing new workplace cultures, fostering team / peer collaboration, and improving communication skills. Adept in process facilitation, she helps clients build on their business expertise and focus on developing processes and relationships to meet both personal and professional goals. Charlotte spent 20 years with the Creative Problem Solving Institute in Buffalo, NY. 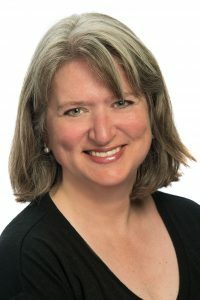 She taught in their Facilitating Creative Leadership Program for 11 years using the Osborn Parnes Creative Problem Solving model and other tools and techniques that encourage creative thinking and the skills to create high performance, innovative teams. Charlotte holds a B.S. in Education and English from the University of Michigan and Master’s Degrees in both Education and Business from the University of Michigan and Lesley College. Kristin Leutz has spent her career building philanthropic resources and organizational capacity in a variety of roles, raising nearly $100 million. She is the COO of Valley Venture Mentors, a startup accelerator in Western Massachusetts. Kristin has coached hundreds of impact-driven organizations on how to build their operational and financial strength, with a focus on how to use data, storytelling, and technology. Kristin specializes in building and strengthening philanthropic communities. 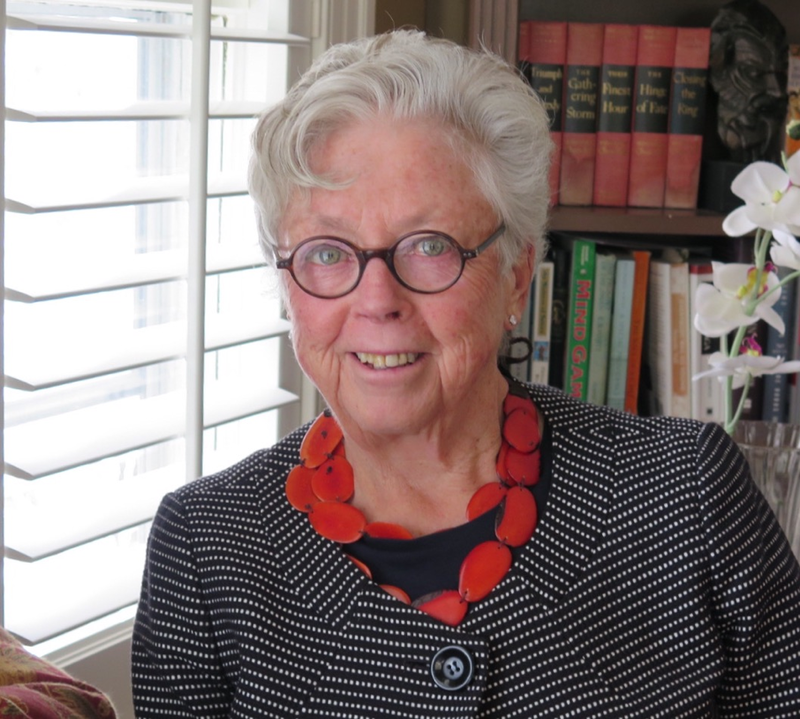 She spent a decade as the Vice President for Philanthropic Services at the Community Foundation of Western Massachusetts, where she led donor services, fundraising, and communications. She worked internationally as Director of Development for RefugePoint, an NGO working to help at-risk refugees by improving humanitarian systems. She also consulted with the global philanthropic membership organization Women Moving Millions, helping catalyze unprecedented resources for women and girls. Kristin has worked in advancement at both Amherst and Smith Colleges. Though the bulk of her career has been in philanthropy, Kristin also has a background in Organizational Development and worked at MassMutual. She has her M.S. in Industrial/Organizational Psychology from Springfield College and has her B.A. from Colgate University. She lives in Amherst, MA with her husband, two children, and a menagerie of pets. She devotes her volunteer time and talent to causes that create safer, stronger lives for women and girls. After a successful 25-year career as an executive and entrepreneur, Julie found a new passion while volunteering to help women entrepreneurs at a Boston non-profit organization, The Center for Women and Enterprise. 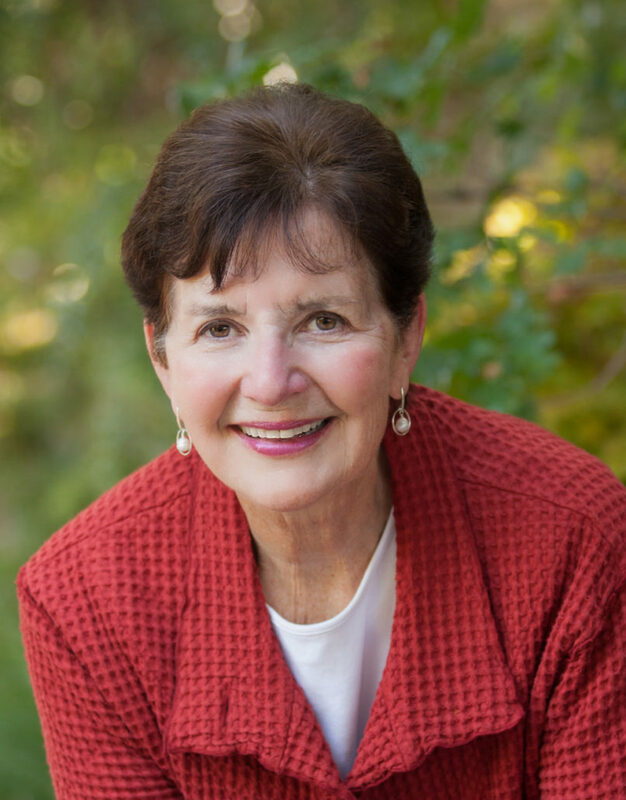 After coaching, mentoring and advising countless women pro-bono at CWE, she became certified with The John Maxwell Team as a Leadership and Executive Coach, and subsequently received certification as a Martha Beck Life Coach. She then created her own Coaching & Consulting business to expand her services to a larger community of entrepreneurs and business leaders. Using her experience, skills and intuition, Julie coaches and mentors entrepreneurs and executives, providing them with tools and strategies to achieve success along with a satisfying work-life balance. What sets Julie apart is her ability to guide entrepreneurs to a clear understanding of what success means to them. Through her mentoring, people learn that business success goes hand in hand with personal fulfillment. Sarah is a seasoned business leader and executive coach with a style described as “straight shooting,” creative, and insightful. A ﬁrm believer in the “power of we,” Sarah challenges people to engage more intentionally with others and expand their networks to increase their impact. Having worked in both global and start-up entities, Sarah’s experience includes senior level roles in HR, marketing, and operations. 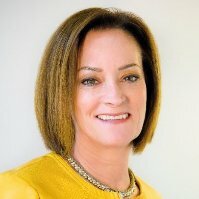 Before founding Spark HR Solutions, she served on the leadership team at Automatic Data Processing (ADP), where she partnered closely with executives to align talent development strategies to business objectives, and served as an internal coach to executive teams throughout several signiﬁcant organizational restructures and cultural transformations. With a reputation as a “connector” and a bias for action, Sarah has a keen ability to forge strong relationships and partners closely with her clients to help them execute strategies that achieve business results. Sarah has a strong command of what it takes to succeed in organizations, and is quick to understand the contextual environment. She helps her clients zero in on behavioral shifts that have a demonstrable impact, and focus where it matters most. 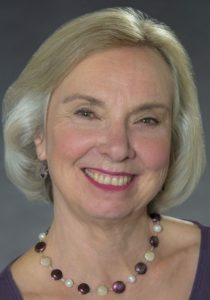 Cindy Mascheroni is an Executive Coach for CEOs and senior executives of privately-held companies who are passionate about creating sustainable growth. Clients are often focused on relevant drivers such as customer success, profitability, scale, high-performing leadership teams, and high-engagement cultures. They believe that effective leadership is paramount to not only to collectively achieving desired outcomes but also to being fulfilled and healthy in the process. Cindy coaches CEOs across diverse industries, stages of growth, size, and ownership structures. Many clients are also in the midst of high-priority family life. Cindy earned an MBA from Kellogg at Northwestern University and a BA in Psychology from UCLA. She holds certifications with CTI (Professional Co-Active Coach) and The Leadership Circle (TLC 360 Profile and Culture Survey). Outside of work, she enjoys mountain activities including skiing, hiking and biking with family, friends, and dogs. She’s a lifelong learner in the areas of recreational sports, coaching, business, future trends, personal growth, and meditation. Meri has spent more than 25 years building partnerships and managing social enterprises and nonprofits in Africa, Asia, and North America, working with organizations such as Human Needs Project, Project Concern International, Catholic Relief Services, and Strategic Links-India. With degrees from Stanford University and the Fletcher School of Law and Diplomacy, Meri is passionate about improving people’s lives, through access to education, improved health, better economic opportunities, more resilient families, and strong communities. Steve has 25 years of leadership and capacity building with business, NGOs and government throughout the world with such organizations as Business for Social Responsibility, Deloitte Consulting and Bechtel Corporation. He has a passion for aligning businesses and communities to enable sustainable social impact and has developed successful programs in urban water and rural electricity delivery, health access, community development and education in more than 30 countries. Steve leads the NGO mentoring program at Gratitude Network and specializes in helping organizations plan, execute and report on positive impact as part of a partnership effort with corporate and institutional supporters. Paul is a Silicon Valley tech industry veteran who has held a variety of executive positions in both VC-funded startups and large global organizations such as Applied Materials and Kobe Steel USA. He is an entrepreneurial leader with broad expertise in marketing, business development, finance, corporate development, IT systems, new product marketing and global program management. 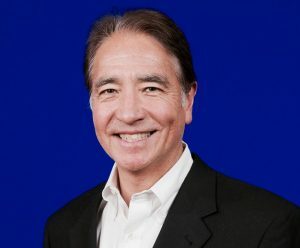 Earlier in his career, he started a successful semiconductor materials business from an idea and built it to become an important supplier to major companies such as Intel and Texas Instruments. From an early stage of the Gratitude Network, Paul has contributed in a number of capacities including coaching, corporate partnerships, the Gratitude Awards, and the Gratitude Soiree. Paul has degrees in business and engineering from the Harvard Business School, Stanford University and Claremont McKenna College, When not working, he enjoys playing tennis, snowboarding and surfing. 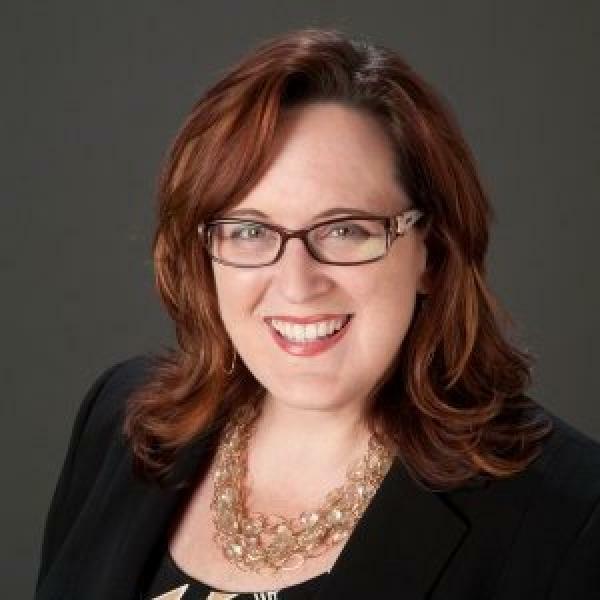 Amy Moore is an executive coach who specializes in leadership development and helping individuals and teams achieve their goals through a holistic approach – partnerships, sustainable personal and professional practices and targeted goal setting. She graduated from Mount Holyoke College, received a Masters from the London School of Economics and is a certified PCC through the International Coach Federation. Amy has worked in the States and Europe. For the last 20 years her focus has been in southern Africa where she is a professional associate of the leading African business school, GIBS, and works across the MBA and executive education programmes as a coach, lecturer and content developer. Amy lives in Johannesburg with her husband and three children. The theme that animates Dr. Harriet Nezer’s varied career is her deep commitment to learning and growing. As a coach, leader and entrepreneur she focuses on developing in-depth relationships that build trust and capabilities. Her strongly held belief, grounded in research, is that people develop best from the foundation of their strengths. She helps her clients use what they are good at to grow in areas that are keys to their success holding a safe space for them to explore and learn. Over the years Harriet has developed a deep well of knowledge and experience in the leadership arena; focusing on how leaders develop, their challenges and strengths. She uses the knowledge and experiences that she has gained as a coach, learning specialist, and consultant to assist clients in industries such as financial services, research and development, health care, public safety and higher education. Additionally she has in-depth knowledge of the opportunities and challenges of non-profits and public sector agencies. 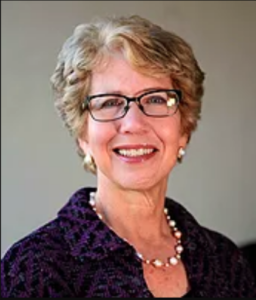 Dr. Nezer earned her Doctorate from Boston College, and holds degrees from Southern Connecticut State University and University of Massachusetts/Amherst. She is certified as an Executive Coach by New Ventures West. For over 12 years, David has coached successful chief executives and emerging leaders globally, among many sectors and organizations. He brings to each leader the informed perspective of having been a senior operating executive before becoming a coach. As his clients and their organizations are often at important inflection points, they appreciate his candor, commitment, good humor, and ability to quickly grasp their situation and work effectively within their unique needs and challenges to make pragmatic changes. His coaching is grounded in a commitment to ongoing professional development that’s marked his 30-year career: he completed Georgetown University’s Leadership Coaching program in 2004, and maintains a rigorous practice of continuing professional education and certifications. 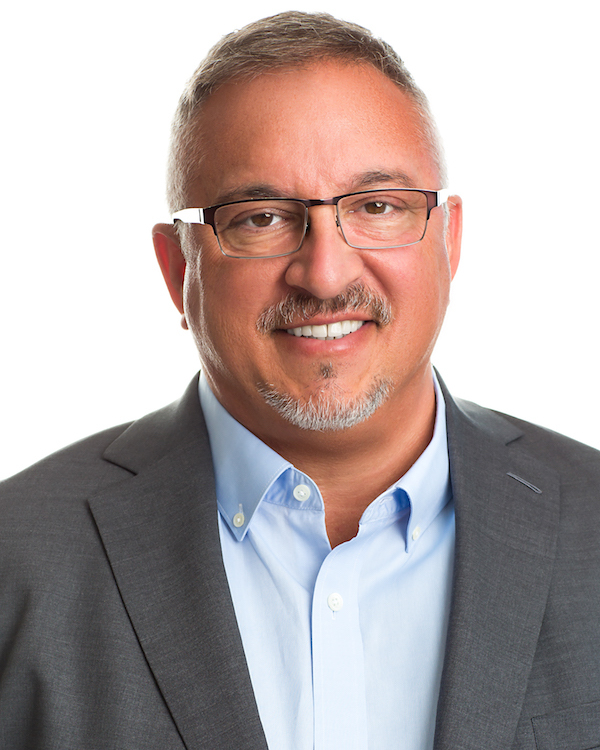 In addition to his work as a coach, David is Central- and Western-US practice leader for Goodstone Group, a global executive coaching network, is the author of “Beyond Effective: Practices in Self-aware Leadership,” and writes frequently in his own blog, The Recovering Leader, on LinkedIn, and in the Huffington Post. David and his family are based in San Francisco. Carol Salloway is an Executive Coach and Leadership Development Consultant. She is known for her warm, insightful and direct approach which enables her clients to get clear on what they want, what gets in their way and what they can do to enhance their leadership brand and their influence and produce impressive results. Carol has coached hundreds of leaders – smart, high performing individuals who are interested in continuing their leadership growth. Her clients are in knowledge-based professions including health care, biotech, high tech, financial and professional services and not-for-profit organizations. Carol earned an MBA with a concentration in Organizational Behavior from Boston University and a BA in Psychology from Simmons College. She is a certified executive coach, earning that designation through New Ventures West. Carol serves as a Supervisor Coach for the Executive Coaching Graduate Program at William James College. She also coaches in the executive education programs at Harvard Business School and Bentley University. As an executive leadership coach and keynote speaker, Ash works with executives to advance their leadership impact through communications, messaging and storytelling. He currently works with Cisco’s innovation startup teams to help them craft compelling value proposition narratives, clear business models and develop winning investor pitches. Ash developed leadership, executive communications and strategic sales programs for Cisco’s and Oracle’s leaders, sales, services and channel teams. At Cisco, he worked with Cisco’s top 200 executives on the annual sales kickoff (GSX) and the Partner Summit achieving award-winning results. 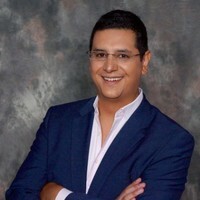 He is a mentor to entrepreneurs with the Gratitude Network, Techwadi and a leadership mentor with Women Unlimited, and a communications expert with the American Management Association where his Own it Win it Crush it Success blueprint is featured into the Success Skills for the Next Generation program. Ash is a bestselling author with an emphasis on sales and leadership communications with his book MEANING. and has been coached by Brendon Burchard, Roger Love, and Bo Eason; Ash’s a co-founder of bestcash, a Fintech startup, the Executive Greatness Institute and Fremont Consulting a Human Capital and Change Management consulting firm. Katsuko Sugiyama is an independent Bilingual (J/E) Facilitator and Leadership Coach specialized in global leadership competences development as well as global business communication skills development for the executives, next-generation leaders, associates, and the team members to maximize their effectiveness as global leaders. 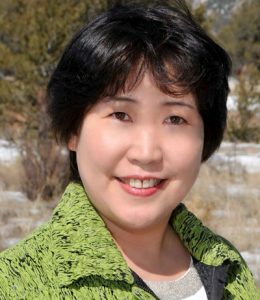 Katsuko is a practitioner and a Senior Facilitator of Personal Leadership — Malcing a World of Difference ®, a framework and day-to-day practice to enable as to discern the best way forward in the face of difference, uncertainty and change. She often incorporates the Personal Leadership framework into her leadership coaching to enable the client to discern the best way forward in the facing the ever-changing and uncertain world. 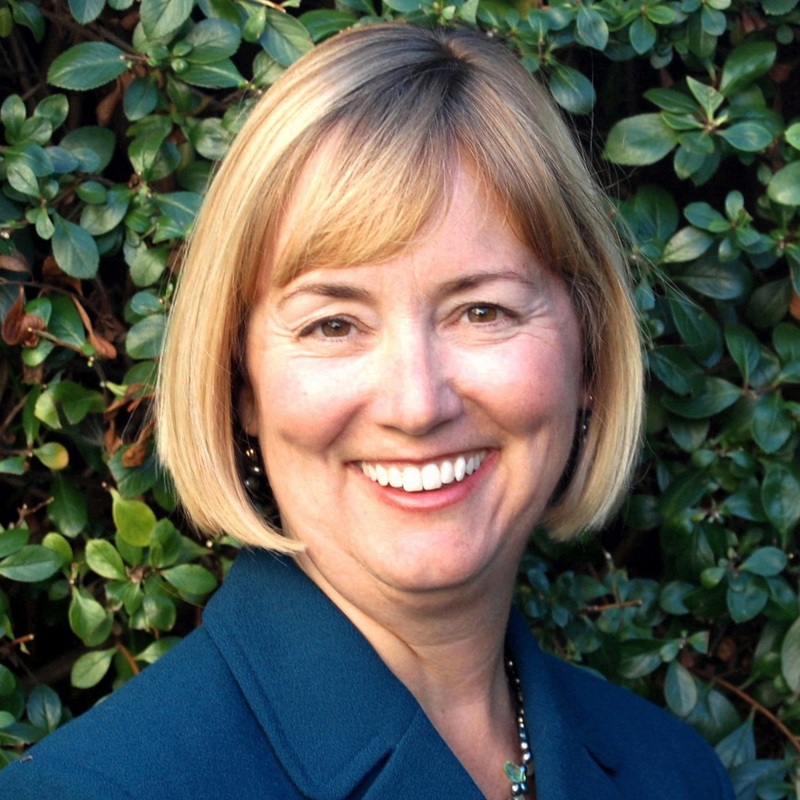 Jane Tuohy is a founding partner and principal of Cambridge Hill Partners, Inc. (CHP). She has led the firm’s practice in diversity and inclusion for the last 15 years. Prior to joining Cambridge Hill Partners Jane worked at Harvard University as Associate Director of Employment and Training. While at Harvard she co-founded and chaired the Institute for Diversity at Harvard. Jane and the CHP Diversity Team have partnered with some of the most diverse and complex institutions of Higher Ed and helped them map their course towards more inclusive and equitable campuses. She has consulted with international Fortune 100 firms on the advancement of women and minorities into leadership and is a frequent speaker on these topics at professional conferences. Jane was certified as an Executive Coach through New Ventures West Coaching Program in 2007. She coaches leaders who are either in an accelerated leadership track and are preparing to lead at the next level in their organizations. This has afforded Jane the opportunity to work with highly skilled inventors who need to shift focus into leadership and management, or individuals who are leaving corporate tracks to start their own businesses. Jane is also an organizational development consultant with over fifteen years of experience helping clients assess organizational needs and create more efficient and effective organizational systems. David founded, built and ran a technical services company in Los Angeles that was acquired after a twelve-year run by a venture backed company in 2014. 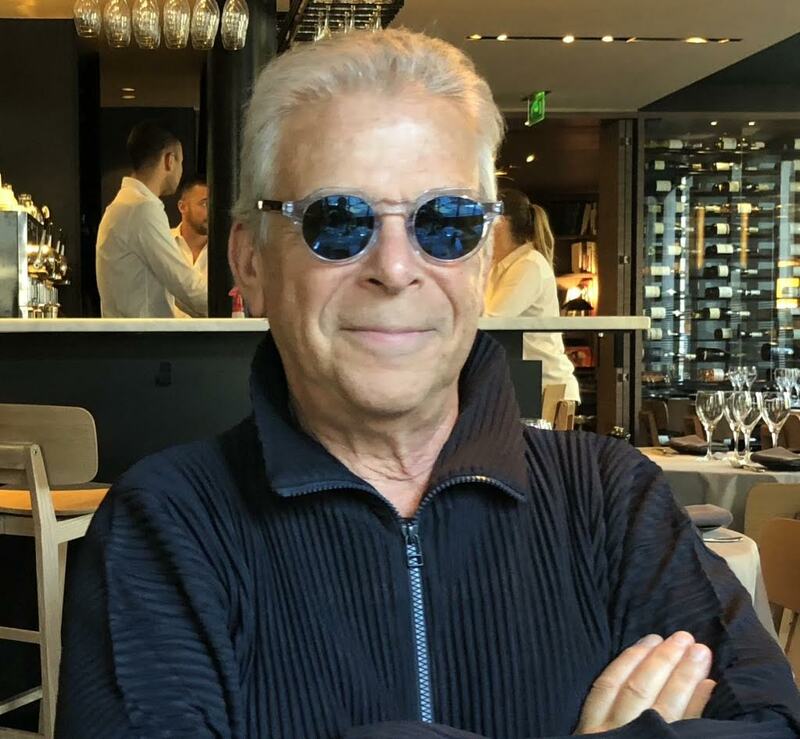 After taking some time off David became a Chair at Vistage where he built, lead and coached a group of 5MM+ CEO’s in the East Bay of San Francisco. Throughout his career David has made it a mission to research, develop and apply the most effective strategies and practices of hiring and retaining top talent on the market today. 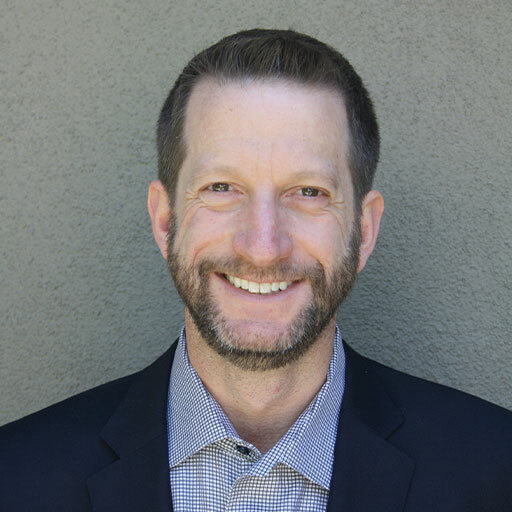 Today David now serves as president and founder of Hire, Train and Retain where he works with a number of CEO’s from the Bay Area to Sacramento in addition to speaking regularly at CEO groups on the subject matter of talent management.